It's been awhile since I wrote about food. With no yaya and me doing the laundry and cooking, there's not much time left for me to write! One post can take me three days, oh well papel! Here's a quick A&D Eats post! I didn't realize we ate Japanese in a span of three days, one was for R's birthday and another was to celebrate our 7th year wedding anniversary! 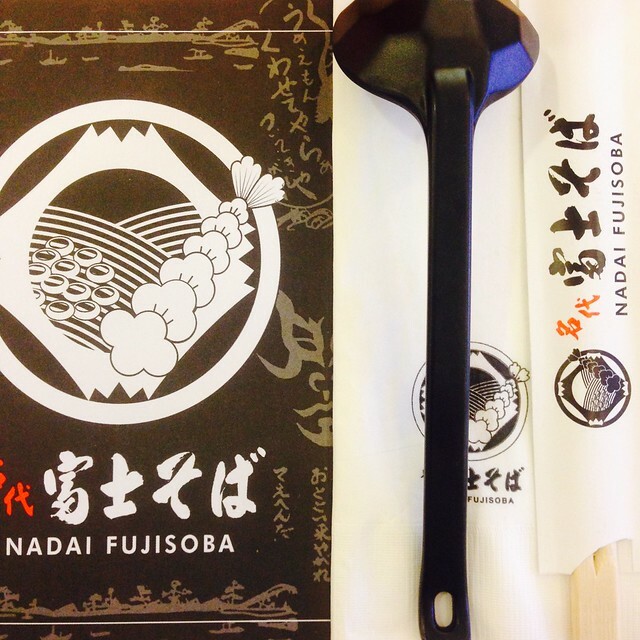 We ate at Nadai Fujisoba on R's birthday. I think it's the newest restaurant in Lucky Chinatown. I've been wanting to try this restaurant and since we must eat noodles on R's birthday, it was the perfect occasion to try Nadai Fujisoba. It's not ramen but it's still noodles and my kids love noodles in any form. Heehee! 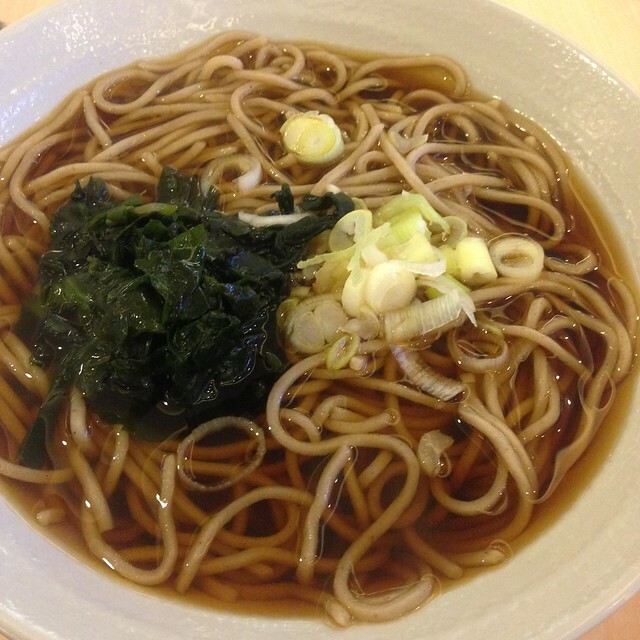 Nadai Fujisoba specializes well in soba. It's actually a nice alternative to ramen if you're not a ramen person. 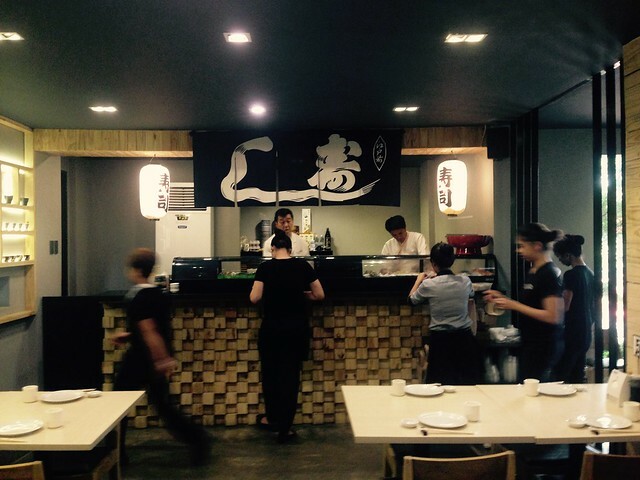 They also serve udon, rice bowls, and other ala carte dishes. Niku Fuji Soba, Php260, for me! Beef strips, nori, soft boiled egg and onions, I enjoyed every slurp, or maybe I was hungry. 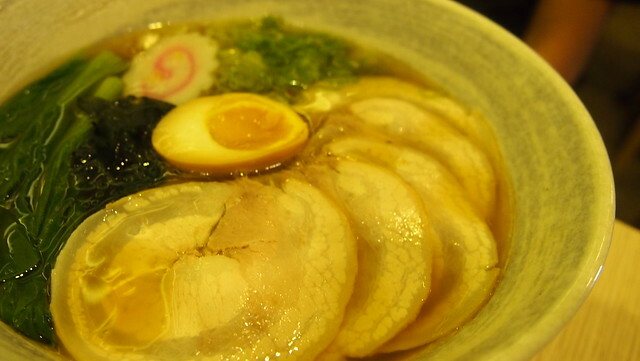 The broth was good, it's clear and light, a big difference with the thick and creamy ramen broths serve. The kids and I enjoyed our bowls of soba! 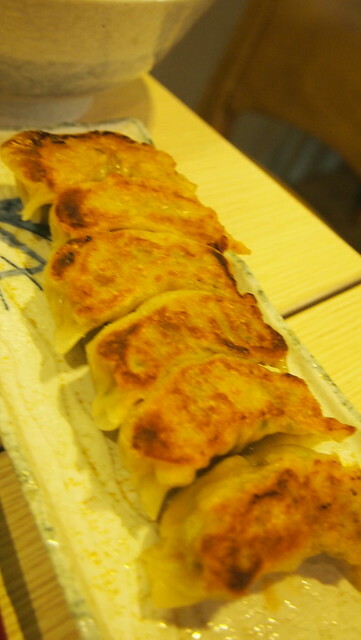 I wanted to order more but I can't eat leisurely with them in tow. I think my mom would like this because she always complains ramen broths are salty and too rich for her. Must take my parents here soon! 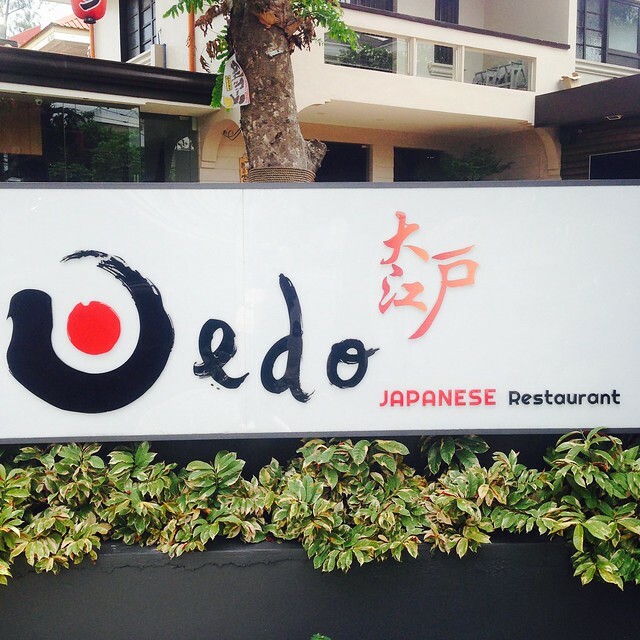 Our next Japanese meal was at Oedo Japanese Restaurant 2 days after eating at Nadai Fujisoba to celebrate naman our wedding anniversary! We went to Oedo after picking up Y from school. I've heard great things about the place so I was excited to eat! 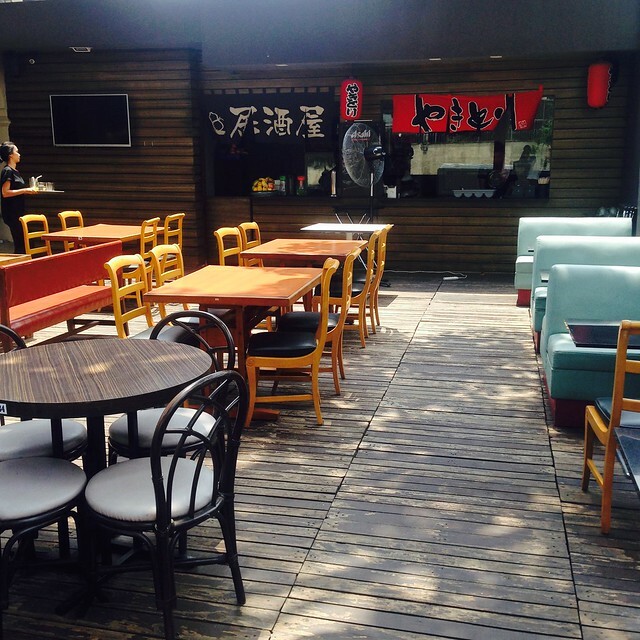 Love the outdoor dining area. 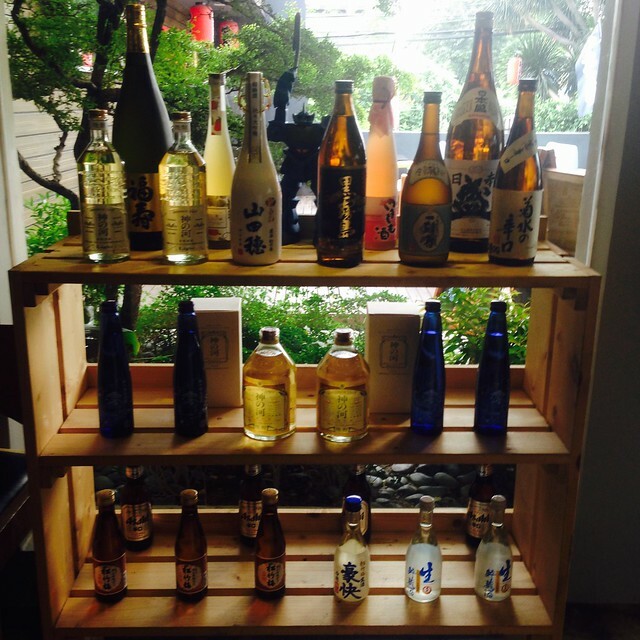 Feels like you're in Japan! 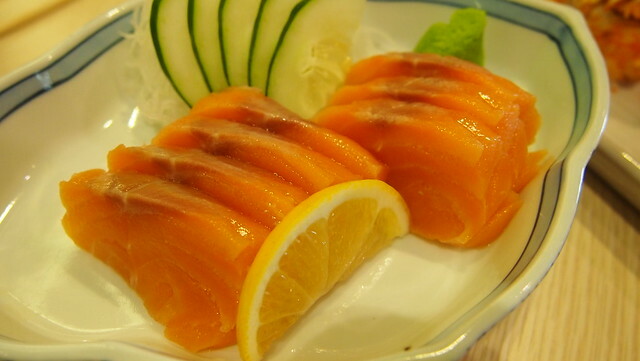 Fresh Salmon Sashimi all to myself! 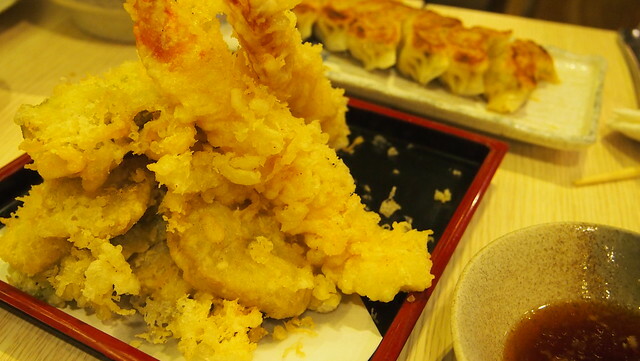 Mixed Tempura, Php320. There's shrimp, fish, and veggies. I like that the shrimp is whole and not just half like other restaurants serve. 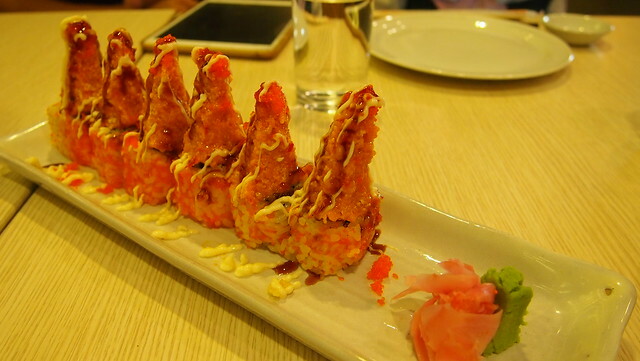 Oedo Maki, Php300. There's unagi somewhere there. Heehee! 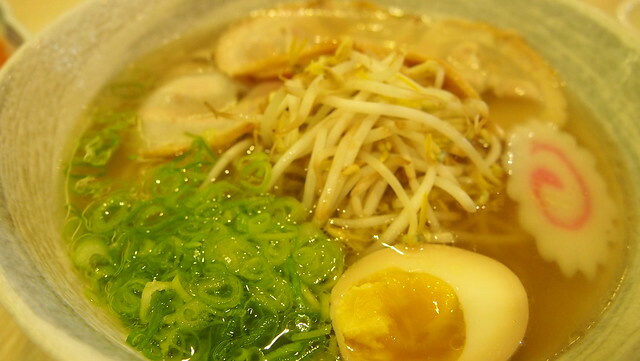 Shio Ramen, Php240. The kids had this and well they liked it! Hehe! 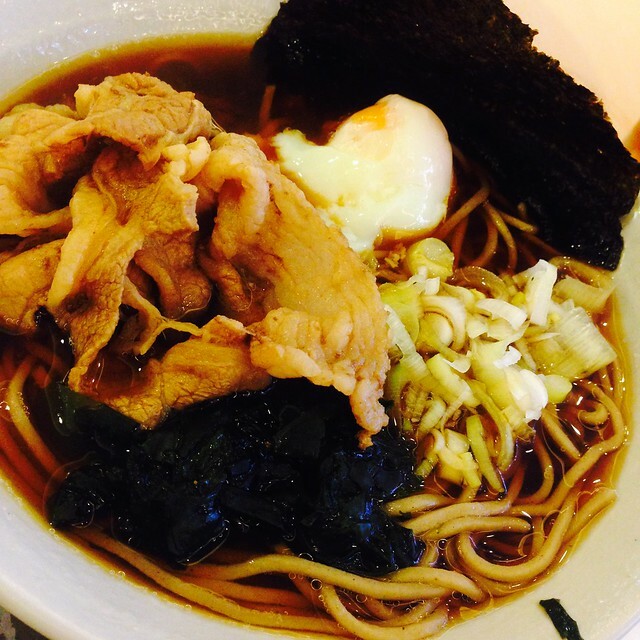 Chasyu Ramen, Php280. BOS ordered this and wasn't happy. The noodles were sticky and tasted undercooked. 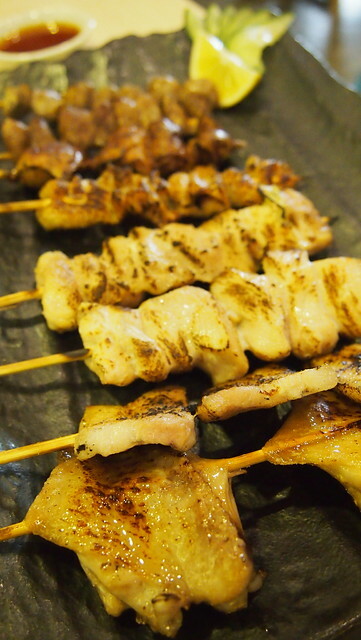 Right: Mixed Yakitori, Php350, nothing special too. 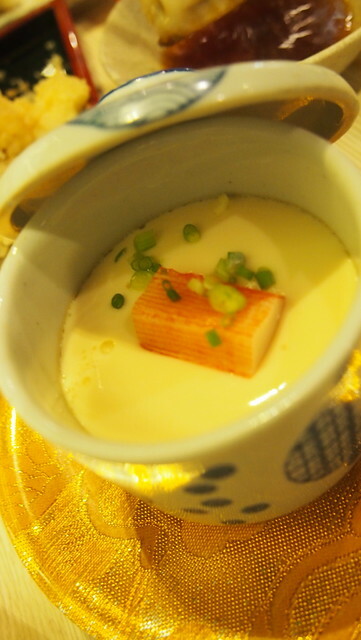 Chawan Mushi, Php150, the kids and I love it! 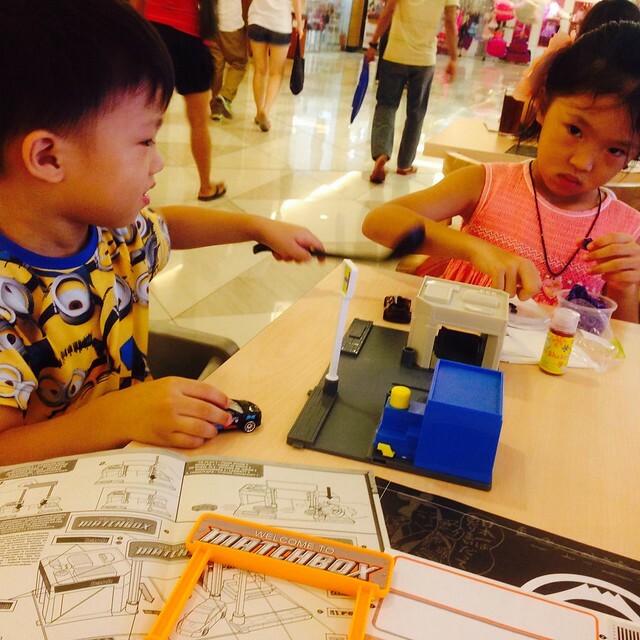 The kids were happy what they ate. I was happy with what I ordered but BOS wasn't. He's very hard to please talaga and once he's not satisfied, he won't go back anymore. A friend told me I should have ordered the beef teppan, I will the next time I go back... with friends! Haha!